Working with key partners in locations across the UK, UKBAA offer a new focal point for the early stage investor community: the Angel Hub. It’s all about supporting local scaleups and startups by increasing investor capacity right across the UK. Hotdesking, meeting space and touchdown desks, free for investors. Find out about the latest technologies and access a year-round programme of educational workshops. Form new groups, learn from your peers and build your co-investment network. Access the best startups and scaleups from across your local region and beyond. 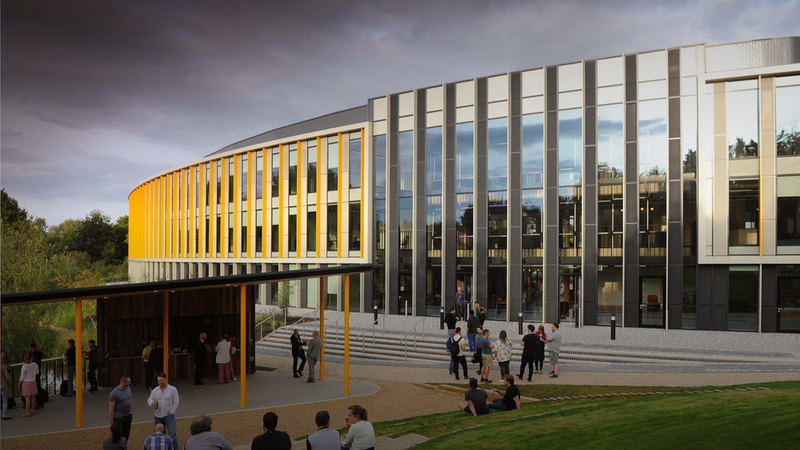 Housed in Brunel’s original station, our Bristol Angel Hub, in partnership with Engine Shed is an exciting hub where investors, entrepreneurs, business leaders, academics and corporates can collaborate, inspire and be inspired. 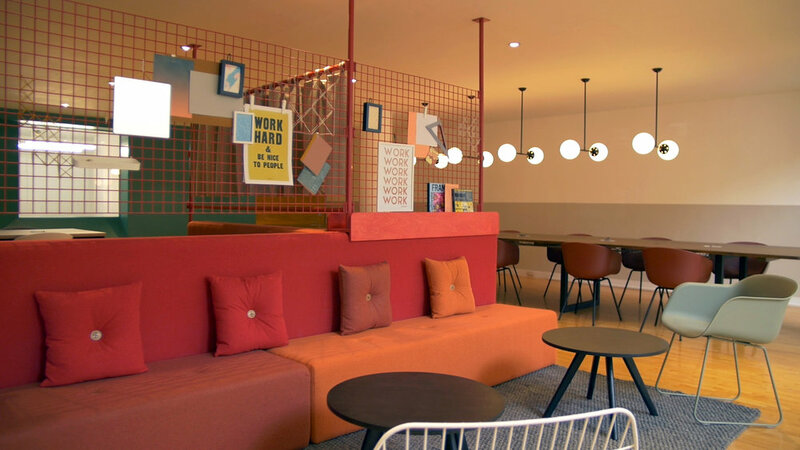 Founded by experienced entreprenuers, Ormeau Baths is a co-working space and tech community based out of an historic former bath house in the heart of Belfast. Platform is a reinvention of a Leeds landmark right at the heart of the city, designed to bring together creatively-minded businesses and drive collaboration and innovation. Our hub in Churchgate House is hosted by The Growth Company, the driving force behind growth in England’s second city for nearly three decades and generating hundreds of millions worth of investment and growth in the north-west. RocketSpace helps the world’s top innovators bring the future to market. Founded in San Francisco in 2011, its global network of technology campuses across Asia, Europe and Australia and services are designed to help tech startups scale. The Angel Hubs are operated by the UK Business Angels Association, the trade body for early stage investment.